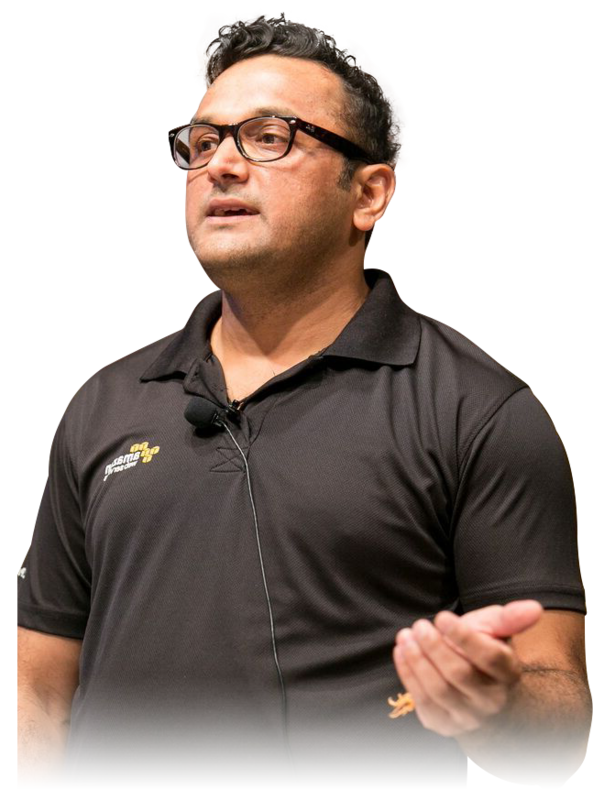 Dr. Abhisak was a former Research Scientist at NASA John H Glenn Research Centre, has over 20 years of experience in Global Internet and Telecom industry. 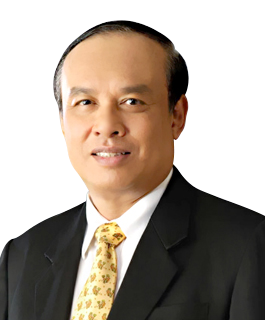 He was a Chairman of Asia & Pacific Internet Association (APIA) and Honourable Member, Board of Directors, National Science and Technology Development Agency (NSTDA) of Thailand. 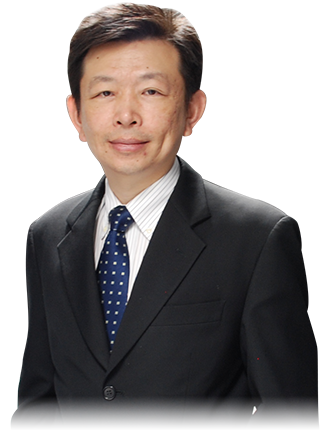 Dr. Abhisak also was a Director of Thailand Science Park. 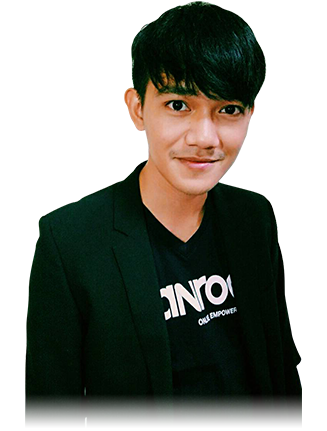 Currently he is in charge of startup, ISPIO.com, involving with building Cloud Openstack Appliance both technical and marketing to build Private Cloud for Corporates. Dr. Abhisak is involving with the birth of global Internet since the beginning. 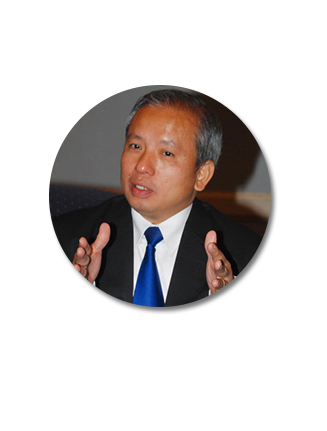 He is a visionary who started Thai Internet Name and first Thailand online advertising network. 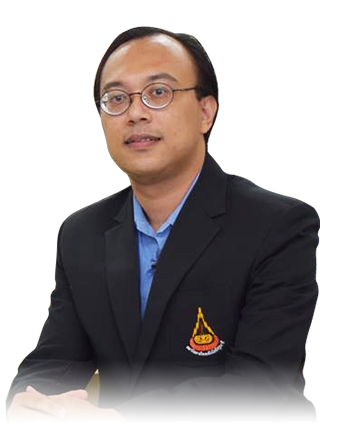 Dr. Abhisak holds a bachelor degree from Chulalongkorn University in Civil Engineering Department. 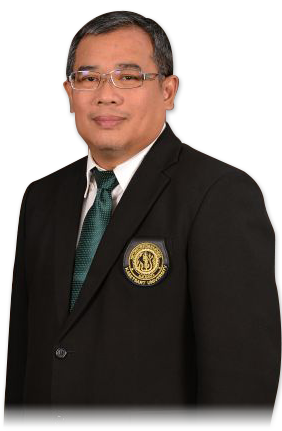 His doctorate degree is also in Civil Engineering from Cleveland State University, Cleveland, Ohio. project-based efforts while managing, motivating, and guiding teams. 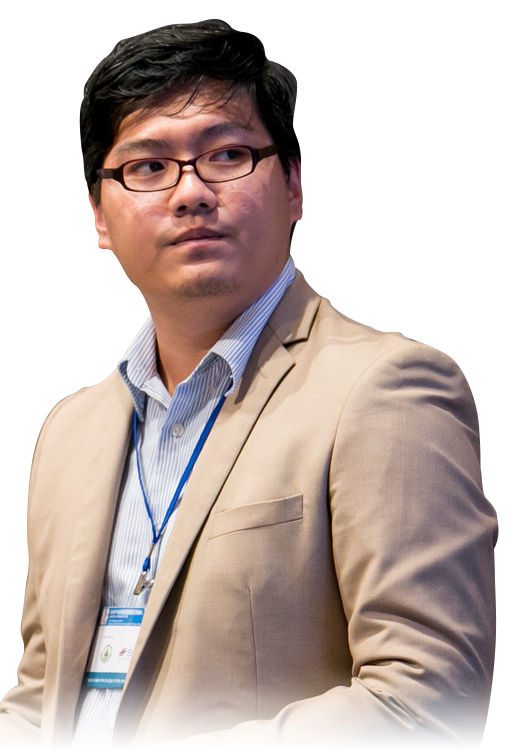 “Chanwit Kaewkasi is an Assistant Professor at Suranaree University of Technology and also an official Maintainer for Docker Inc., one of the fastest-growing tech startups. 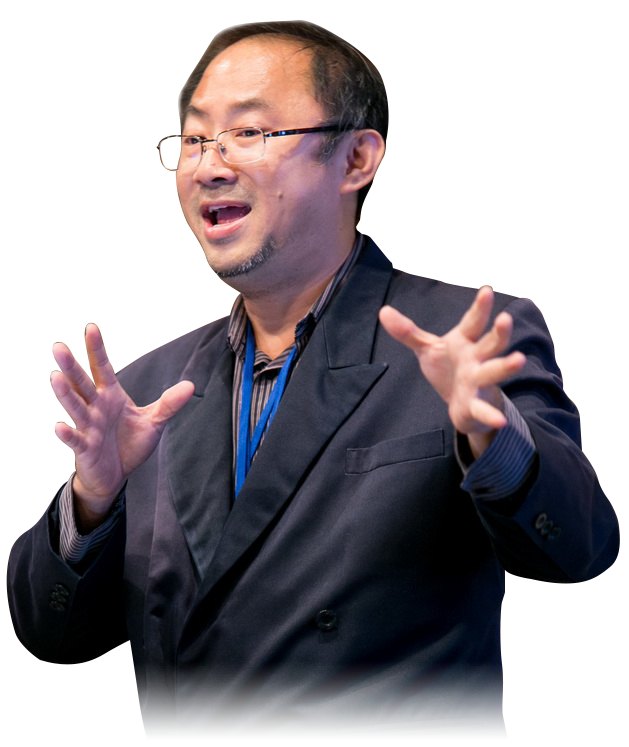 He has been the part of the Docker projects since December 2014 to help develop a container clustering system, Docker Swarm, which is now more than 20 million installations world-wide. 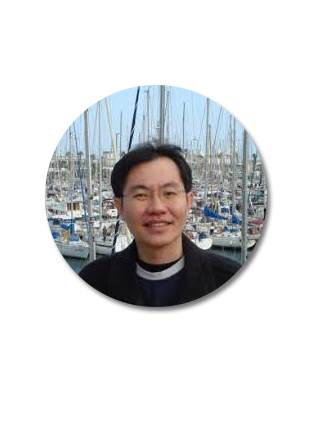 Gary brings over 15 years of technology and management experience in both start-up companies in Silicon Valley and established IT infrastructures in educational institutions such as the University of California, Davis. 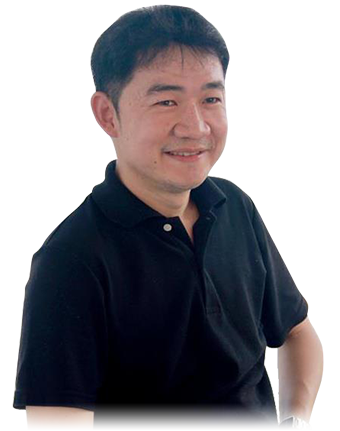 At Kaidee, Gary is responsible for developing the overall technology vision of the company as well as driving engineering initiatives and collaboration. 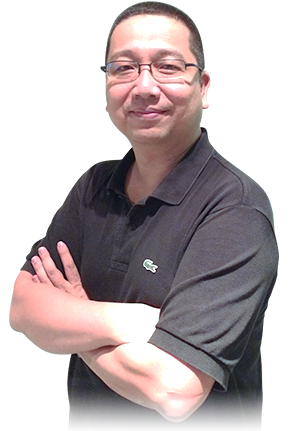 Prior to his role leading Kaidee technology team, Gary was a CTO of Digital Market Solutions Asia (DMS), responsible for delivering enterprise infrastructure and adserving solutions. His role also included advising the DMS board all aspects of technology that impact the SEA market. 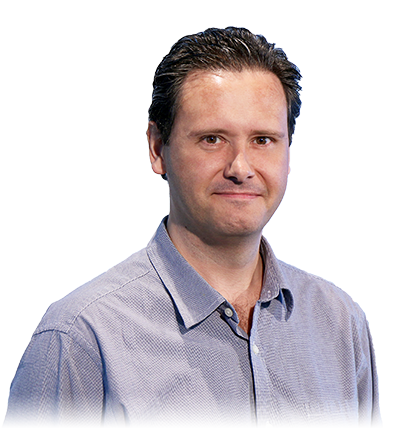 Gary received his Masters of Science in Information Systems and Technology from City University, Department of Information Science in London, England. Panita Pongpaibool is a senior researcher at the Internet Innovation Laboratory, NECTEC where she leads a team that develops an IoT service platform, NETPIE. 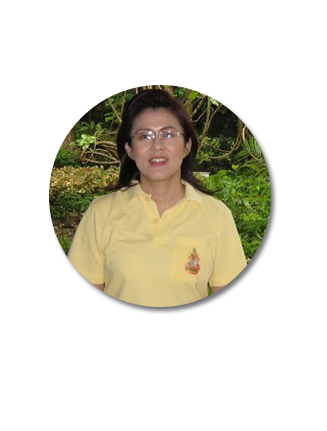 She is also a committee of Thailand IoT Consortium and IPv6 Forum Thailand. She graduated with the Ph.D. in Electrical and Computer Engineering from Carnegie Mellon University in 2004. 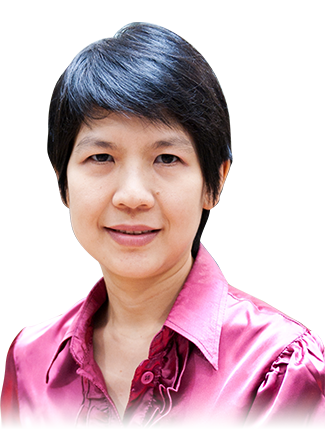 She has been working at NECTEC in the areas of network management, network security, IPv6, and Internet of Things. 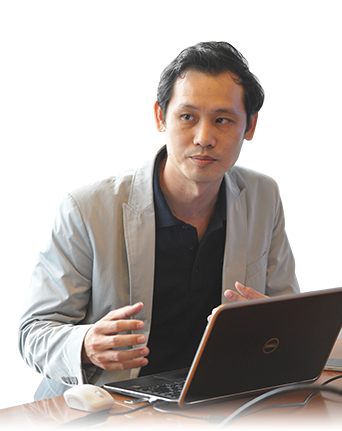 Wiphak Trakanrungsi (Pat) is the Head of Technology – Marketing & Digital, Tesco-Lotus. 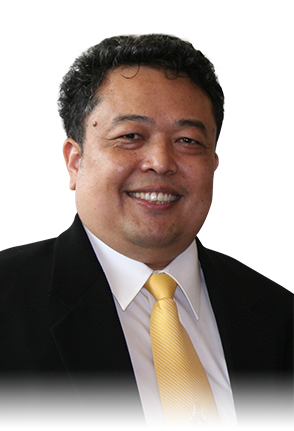 His department is responsible for developing the digital transformation blueprint and guiding the transformation programme in Tesco Lotus. 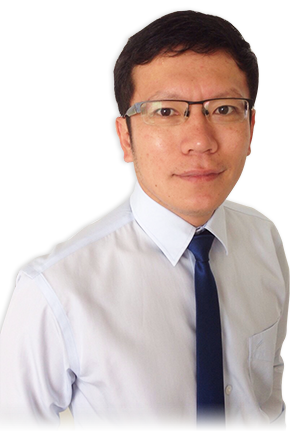 A Chartered System Engineer by training, Wiphak has vast experiences in the areas of developing IT- Business strategy, leading customer focused Mobile application, and digital commerce process improvement. 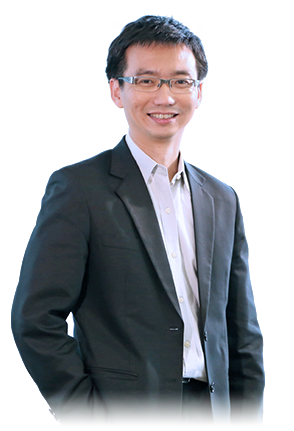 Kenny Chin is the Cloud Solutions Director for Red Hat ASEAN. He is responsible for driving Cloud solution sales into strategic accounts across the region by working with customers on realising their cloud adoption strategies. 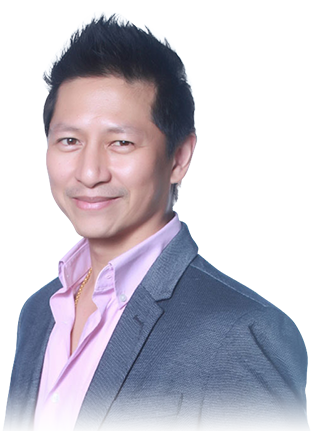 Kenny has 15 years of experience in IT sales and consulting where he has worked with customers in various capacities ranging from sales, business development to management consultancy. Can you share more details on the panel? Firstly, we do not provide a Public Cloud and am not sure if we are suited to discuss Thailand’s readiness for the Public Cloud seeing that I’m not based out in Thailand. 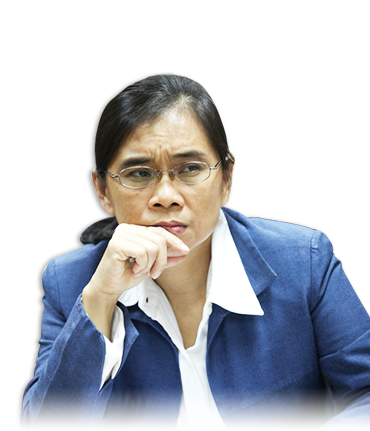 If you can provide me more inputs on the type of questions that might be asked, we can make a better call on this. If it does end up being focused on Public Cloud readiness, I would suggest we do not participate in the panel. 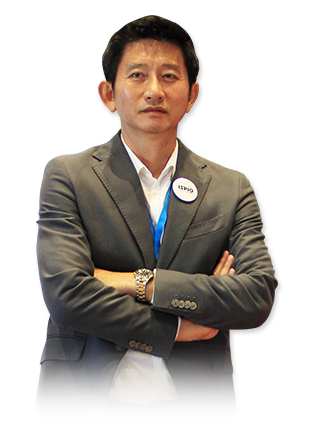 Dr. Yuttasart Nitipaichit has been leading cloud and data center business for CAT Telecom. CAT Telecom is the first to set up Internet Data Center (IDC) and currently one of the largest IDC and cloud service providers in Thailand. 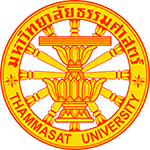 Dr. Yuttasart graduated from Chiang Mai University, Chiang Mai, Thailand in 1996 and received his Master’s degrees from University of Colorado, Boulder, Colorado, USA in 1999. 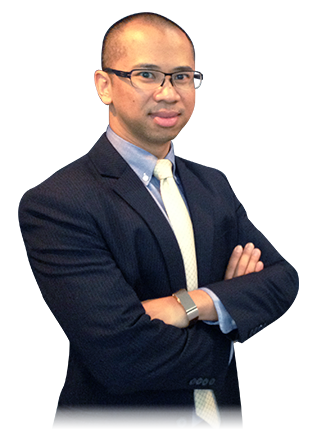 He continued his research in the area of IT security and received his Ph.D from University of Pittsburgh, Pittsburgh, USA in 2010. 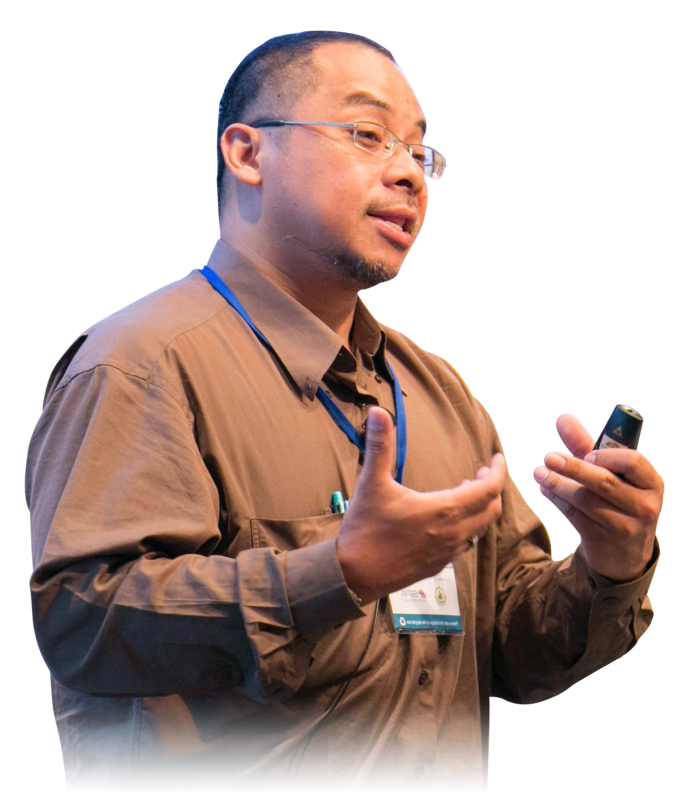 Sawangpong, A software developer and cloud Infrastructure builder, who has abilities to build-manage-design Cloud Infrastructure, object storage, and application running on Cloud. 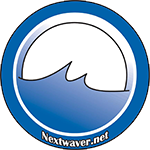 He is highly interested in Neutron, Container on OpenStack and also cluster as a service (CaaS). He concentrate on working together with governments and universities to deliver OpenStack technology. 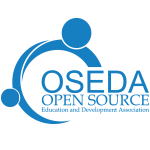 Not only do businesses based on Open Source knowledge, he also works closely with Thai Open Source Community such as Open Source Education and Development Association (OSEDA) .Many Open Source giveaway knowledge projects have been conducting, range from Cloud Technology and Linux Operating System at university level to Open Source Camp for Kids in a rural area. Currently the Chief Product & Technology Officer for True IDC, Ascend Group and have been a instrumental in setting True IDC’s Cloud Service Strategy. Accountabilities including business development, product management, sales and marketing, channel reseller management, technology implementation and testing, service management, resulting in YTD 39+% revenue growth for True IDC. Have previous experienced in running an international team with a size of 60 staff located across the United States, Canada, the United Kingdom, Hong Kong, Japan and Thailand. 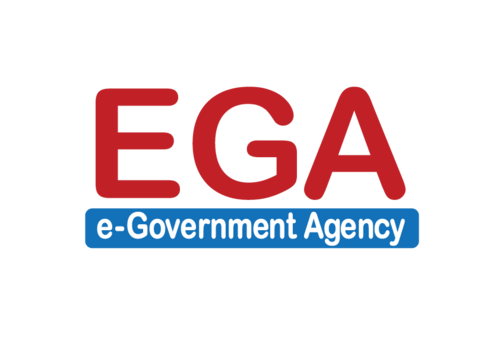 Was accountable for a capital expenditure (capex) budget of $32 million USD. In addition, as a senior site executive, I was accountable for the custodial care of ~1000 technology staff in Thailand. 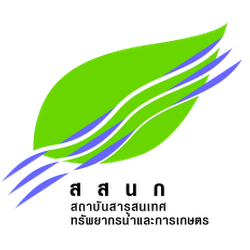 Experienced in technology standards for 10,000 real-time data feeds servers, 140,000 trading desktop applications, and 6,000 treasury sites. I have a deep knowledge of technology ranging from hardware and infrastructure based solutions from HP, IBM, CISCO, Juniper, Bluecoat, and Microsoft along with working with telecommunication providers such as British Telecommunications, COLT, Verizon and IPC. 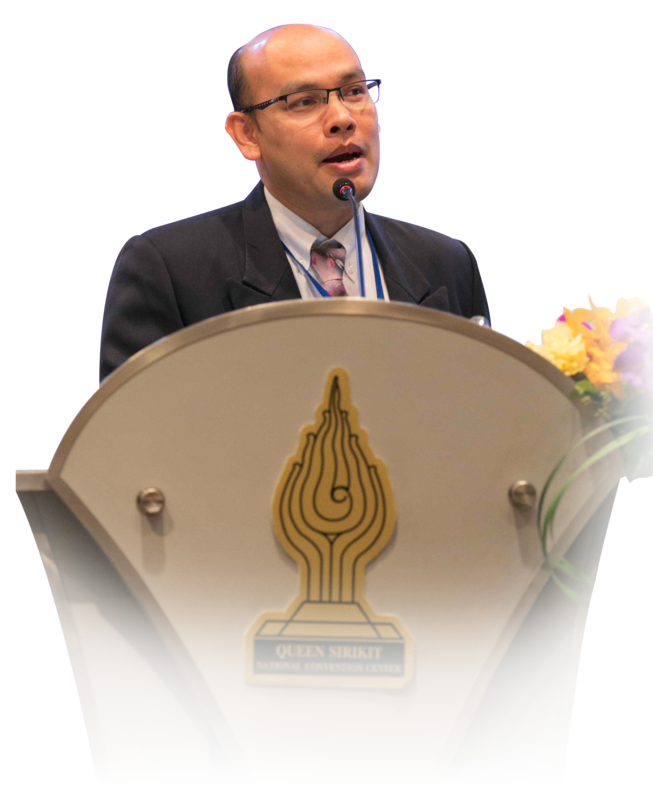 I am a native speaker of both English and Thai and have spoken publicly on ‘Cloud Computing’, ‘Organizational Cultures Trends’ and ‘Competing in the ASEAN Economic Community’ at international conferences in Singapore, Malaysia and Thailand. 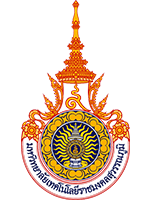 I have also been invited as a guest lecturer by the Ministry of Science and Technology, Royal Thai Government to speak on ‘Technology Trends for Small Medium Enterprise’. 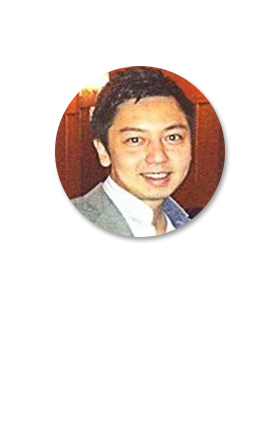 Dr Rujikorn is Head of Data Analytics and Market Research at True Corporation. 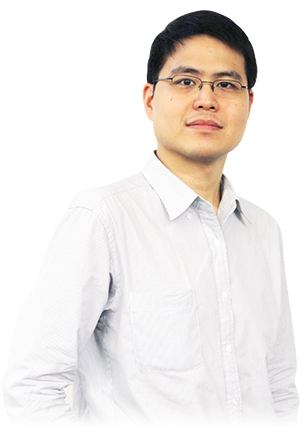 In this capacity, he found the Analytics department at True which involved in implementing and managing Big Data platforms as well as constructing predictive models and machine learning to gain customer insights. The team also works to apply these insights to improve customer experience and lengthen customer lifetime value via proactive retention, up-sell and cross-sell. 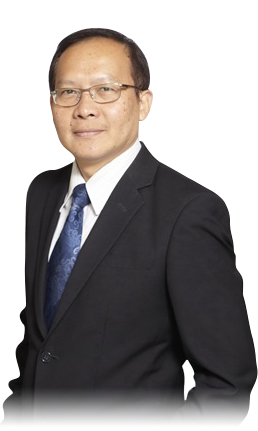 He is currently Deputy Managing Director of Greenline Synergy Company Limited,the IT shared service company of Bangkok Dusit Medical Services PublicCompany Limited. (BDMS). 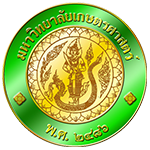 His current responsibility is the Core Hospital Application and Research & Innovation for all hospitals under Bangkok Hospital Group. He contributes to the group IT’s strategic direction and roadmap. 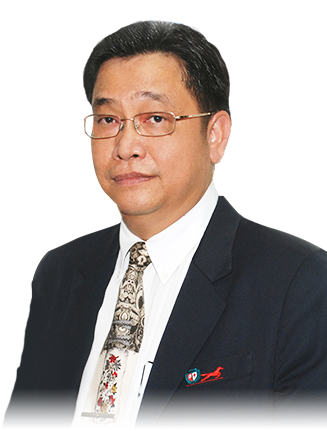 Prior to this role, he served as acting CIO of Bangkok Hospital Medical Center, a flagship hospital under Bangkok Dusit Medical Services. 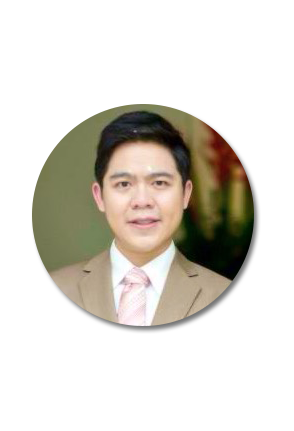 Prior to join BDMS group, he was previously an Executive Director,Information Technology of Phyathai Hospital Group in Bangkok Thailand for 2 years. 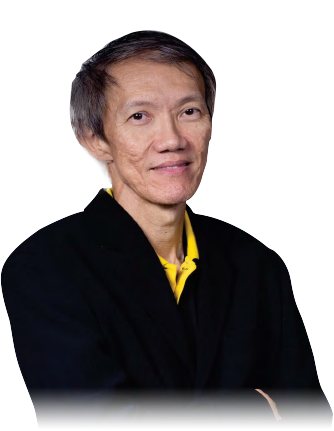 And before joining Healthcare IT, He was working in the Financial software development areas, was Development Manager of Thompson Reuters in Bangkok Thailand where he worked on Currency Exchange Trading Software, Chief Technology Officer of Financial Consulting Firm in San Francisco, USA where he architected their flagship Portfolio Management and Risk Optimization products. 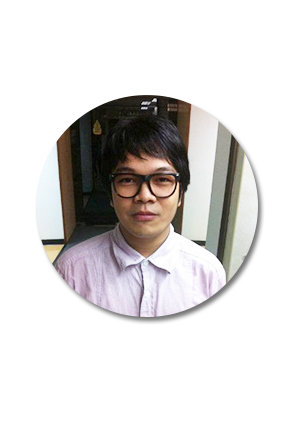 He is also a part-time lecturer at Chulalongkorn University and instructor at Software Park Thailand. 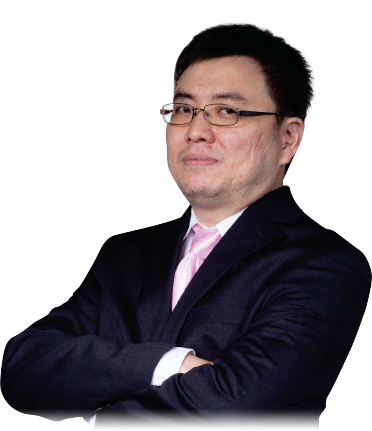 He also occasionally speaks for Asia Business Forum, and Future Health Magazine in Healthcare IT, Business Intelligence, Big Data, Data Science and various topics. Data Science, Machine Learning in Healthcare data and Social Networking. 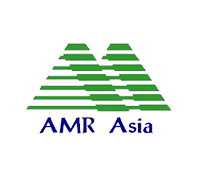 Whitespace Cloud, AMR Asia Co., Ltd.